Rose Meyer has been a pastoral associate here since 2005. She comes from a family of 7 children & was raised on a dairy farm west of New Bremen, Ohio. Rose has been interested in faith since she was a young girl and began teaching CCD as a junior in high school. She previously worked as the coordinator of religious education at St. Remy Parish in Russia and Holy Redeemer Parish in New Bremen. She is married to Leroy Meyer and has three children. In her spare time, Rose enjoys helping Leroy on their dairy farm, spending time with her grandchildren, walking, learning new things, reading & watching Hallmark movies. 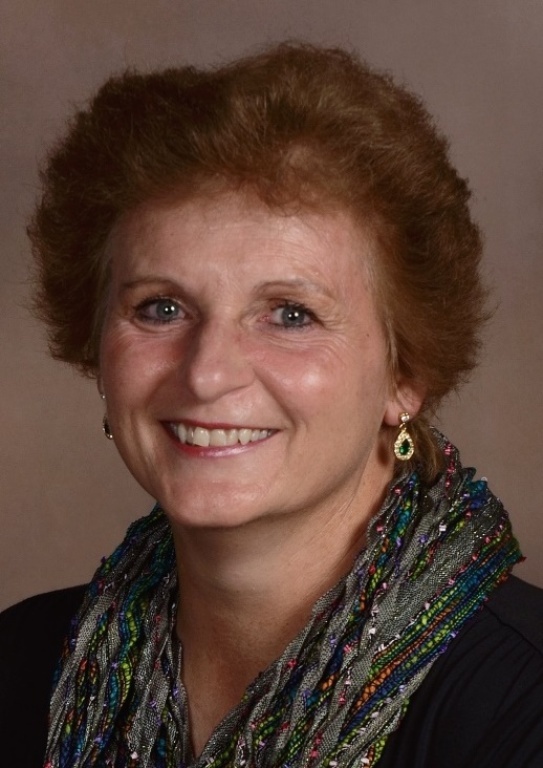 Rose has an Associate’s Degree in Applied Business Technology from Wright State University and received a certificate in Lay Pastoral Ministry from the Athenaeum of Ohio.